If there’s one thing we know about Jerry Seinfeld’s personal life, it’s that he absolutely loves cars. 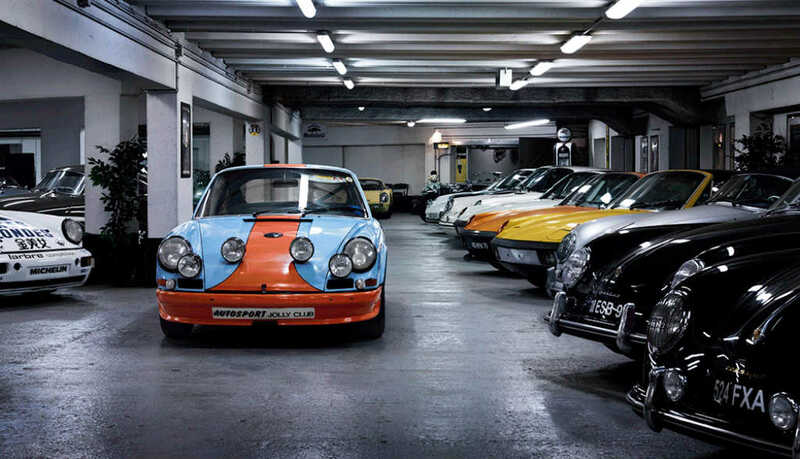 Head to his collection garage in Manhattan and you’ll find an impressive $1.4 million worth of cars, arranged over three stories. However, that also means Jerry Seinfeld knows when something isn’t quite right with one of his collection… Especially if it seems to be a fake! 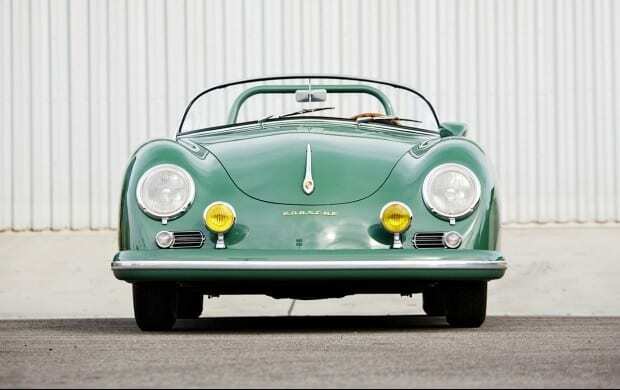 It’s no secret that Seinfeld’s favorite cars are Porsches, considering he has one of the largest collections in the world. So, it’s quite common for the comedian to head to classic car dealers and buy yet another vehicle to add to his collection. Sometimes he holds onto them and keeps them in his Manhattan collection, and other times he sells them on for a profit. Unfortunately, things don’t always go to plan. 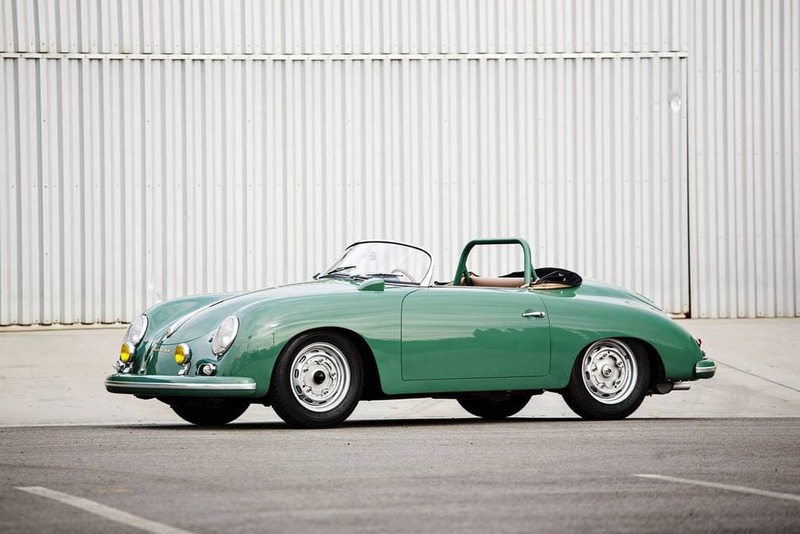 Back in March 2016, Jerry Seinfeld sold a 1958 classic Porsche for $1.5 million to a company called Fica Frio in the Channel Islands. However, by 2019, this car dealer had filed a lawsuit against the comedian for allegedly selling them a fake Porsche. The company sued Seinfeld in the hope they could recover the money they had spent on this less than authentic vehicle! However, for Seinfeld, he is allegedly just as shocked as Fica Frio. The comedian had originally purchased the car from a Californian car dealer called European Collectibles back in 2013. Seinfeld spent $1.2 million on the classic car, which came with a certificate of authenticity. He had no idea that what he was buying – and then going to sell to Fica Frio – was a fake. According to the lawsuit, this isn’t the first time that European Collectibles have sold a car that was then alleged to be inauthentic. So, what’s next for Jerry Seinfeld and his lawsuits? According to his lawyer, the comedian has no liability in the issue and therefore could just do nothing! However, he wants to make things right for Fica Frio and so is chasing down European Collectibles to ensure there’s no money lost for him or the company that purchased his alleged fake Porsche.